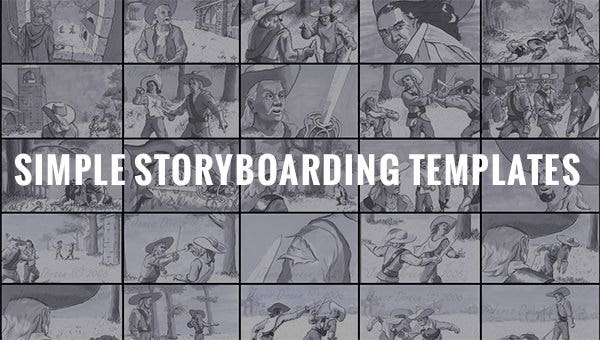 Whether you are doing the next comic show on TV, creating a sequence of a mobile and web app or planning on your next series of books, simple storyboarding template is a perfect masterpiece tool for use. It helps you create your story or product timeline in a manner easy to understand. 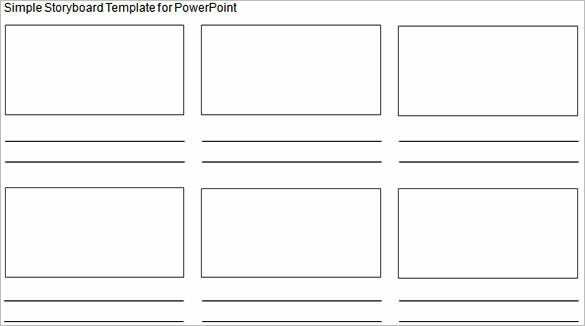 Available in Free Word, Excel, PDF and PPT format download, the digital storyboard template is a tool to refine, redefine, and review your ideas. 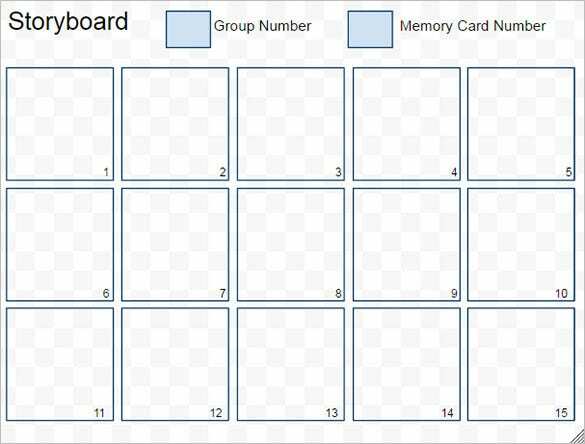 Storyboard templates aren’t hard to create. But, people, even those who need them dearly, often have less time to create them from scratch. That is why you can download this one for free and use it. 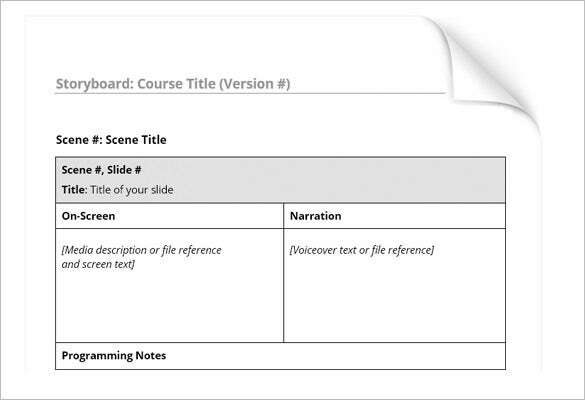 A simple storyboard template helps you to narrate your story in a better way. If you are looking for a perfect piece that can help you work better on those great ideas, this will make a perfect one. 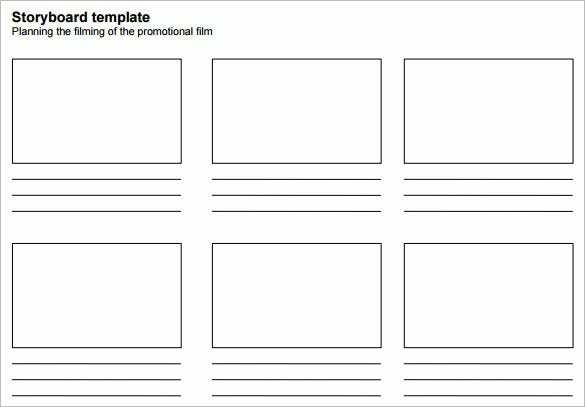 The presentation storyboard template is good for large scale as well as small-scale productions. 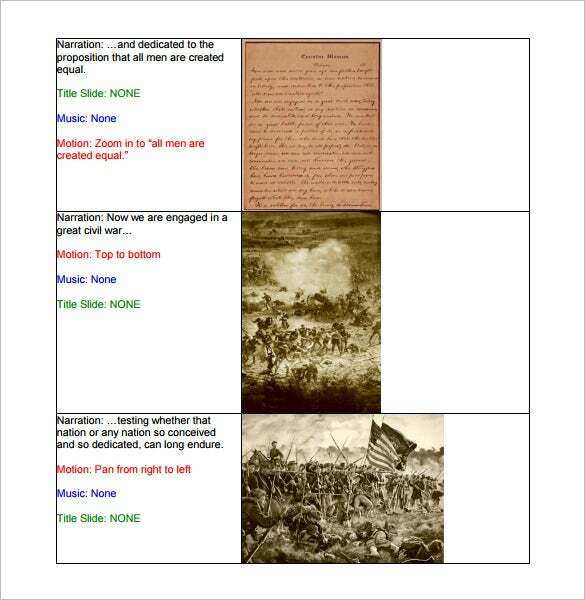 Download these free, save time and perhaps resources, by focusing only on the storyboarding part.